Give us a call today: 613-791-5777 for a free upfront estimate! Plumbing emergencies can occur at literally any time. When they do, it’s important you take the proper steps to fix the problem as quickly as possible to minimize cost and damages and ensure that the problem doesn’t get even bigger. 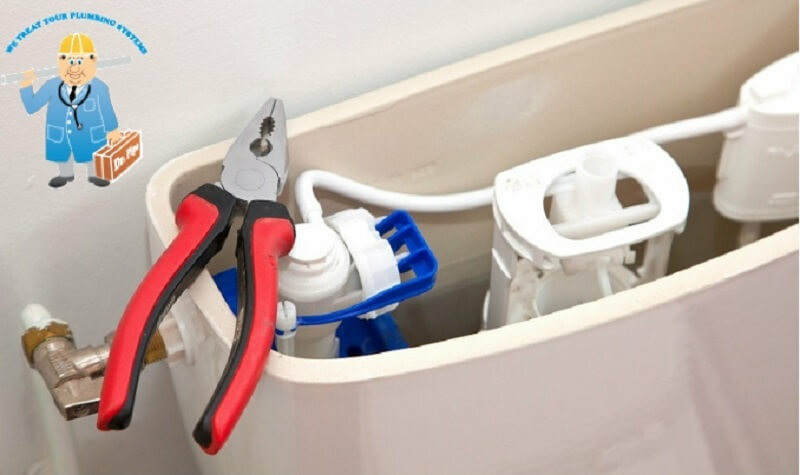 Be on the lookout for these 5 signs that your plumbing system may be at risk. If you don’t have any hot water flowing in your home, that means there’s an issue with your water heater. Taking cold showers for days in a row is something no one wants to deal with, and you need to address it quickly. Whether it’s just your pilot going out or something more complex, we can help. When water starts pooling in your home, it can cause damages in any number of ways. From water damaged floors and walls to warped wood and mold, it’s an issue that needs to be dealt with. Standing water means you have a significant leak somewhere in the house. Whether it’s the base of your toilet, the water heater, the dishwasher or elsewhere, this is a problem that needs to be addressed. Anything from extreme temperature variations to tree roots to general wear-and-tear can cause a pipe to burst. If this happens you need to turn off your water right away to minimize damage, then turn on your faucets to drain the system to prevent any standing water. Call us as soon as you can and we’ll identify the issue and fix it as soon as possible. If you’re noticing a foul sewer smell in your home it could mean sewage is backing up into your drains. Gases from raw sewage are not just foul smelling and unhygienic, they can also be incredibly toxic and potentially explosive. Call us to determine that problem and fix it right away. If you’re noticing the water pressure in your entire house seems low as opposed to just a single fixture, it’s a sign there’s an issue in your water supply. You could have a clog somewhere in your water main and that’s an issue that needs to be addressed quickly to return proper function to your fixtures. Your safety: Improper or partial repairs could be dangerous. Your warranty: Some fixtures come with warranties that are voided if the work is not done by a professional. Bigger problems: An improper repair or installation may mean you’ll have bigger, costlier issues later. More money: Any repairs that need to be done more than once have to be paid for more than once. If you have an emergency, shut off your water and call us immediately for a free, no-obligation quote.